The city of Paris is not just the capital of France, but it is also the largest city in the country. There are more than 2 million people that call Paris home and millions more visit the city every single year. There are so many great things to see and do in Paris no matter what time of day or year it is. 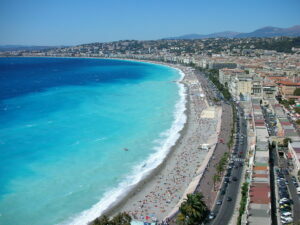 The French city of Nice is considered to be the 5th largest in the country. The city is home to more than a million inhabitants. Located on the Mediterranean coastline, countless people make their way to Nice every year to relax on the golden beaches. Still many more come to take in the rich history of the area which dates back to prehistoric times. 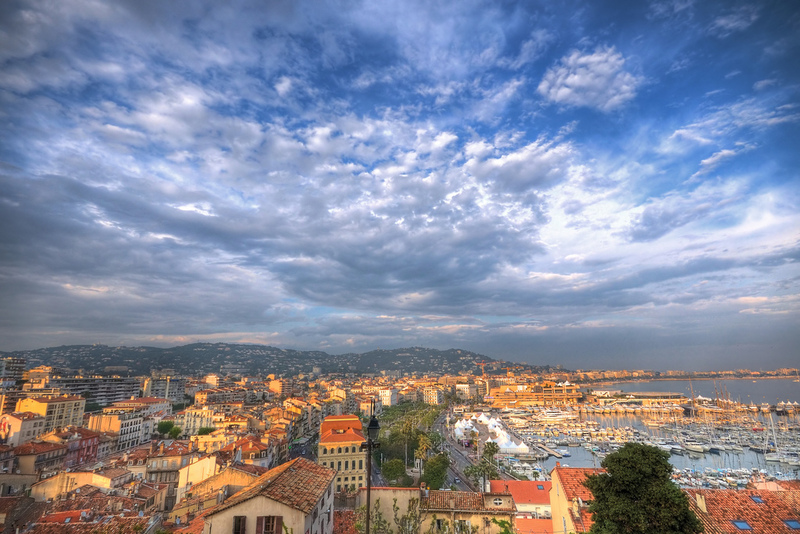 The city of Cannes is one of the most popular tourist destinations in France. 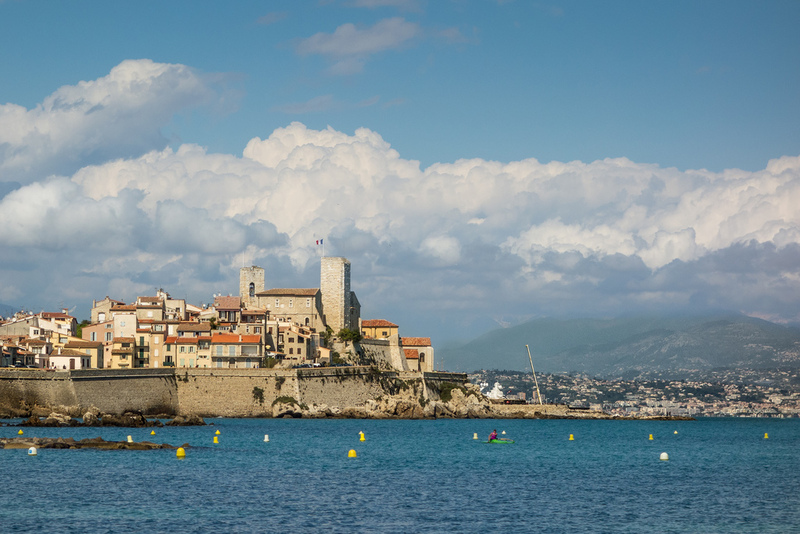 Situated in the heart of the region known as the French Riviera, millions of people visit Cannes every single year for its shopping and culinary delights. It has also been popularized by the annual film festival held in the city since the Second World War. 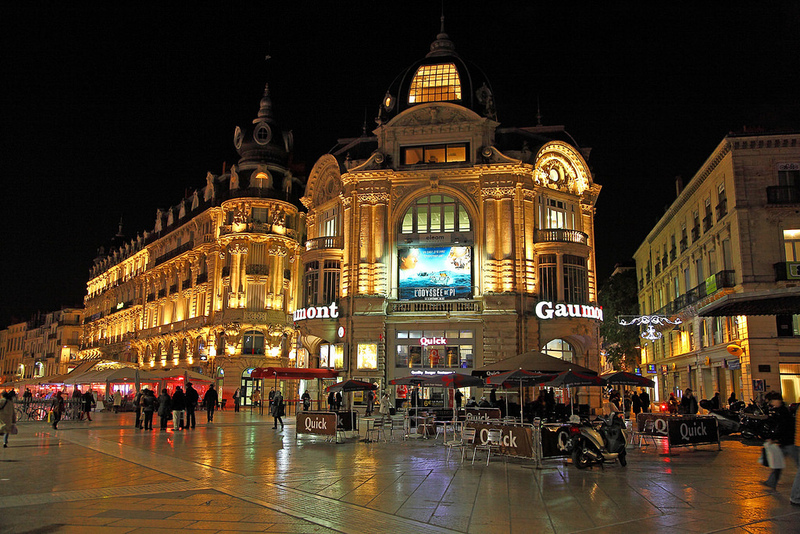 The city of Lyon can be found in between the French cities of Marseille and Paris. While home to just under a half million residents, the metro area where Lyon is located in is home to almost three million people. Every year countless tourists make their way to Lyon for the annual ‘Fête des Lumieres. 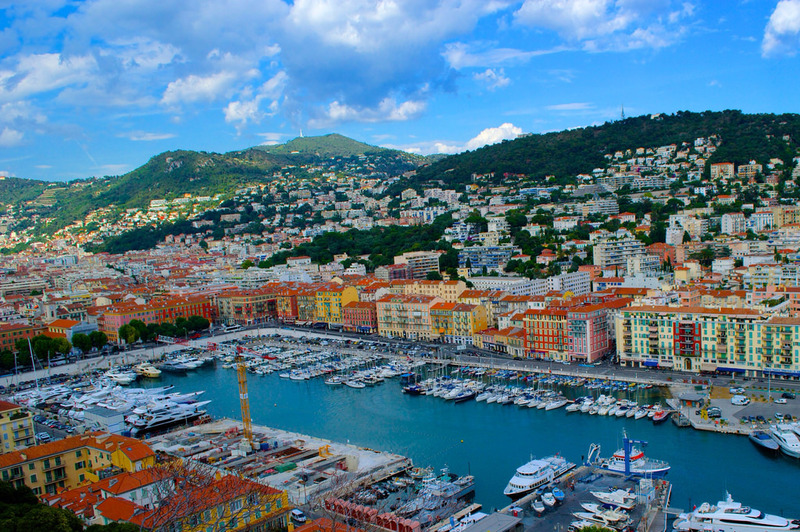 The second largest city in France is that of Marseille. It is home to the largest port in the country and as a result, is an important economical hub for the nation. 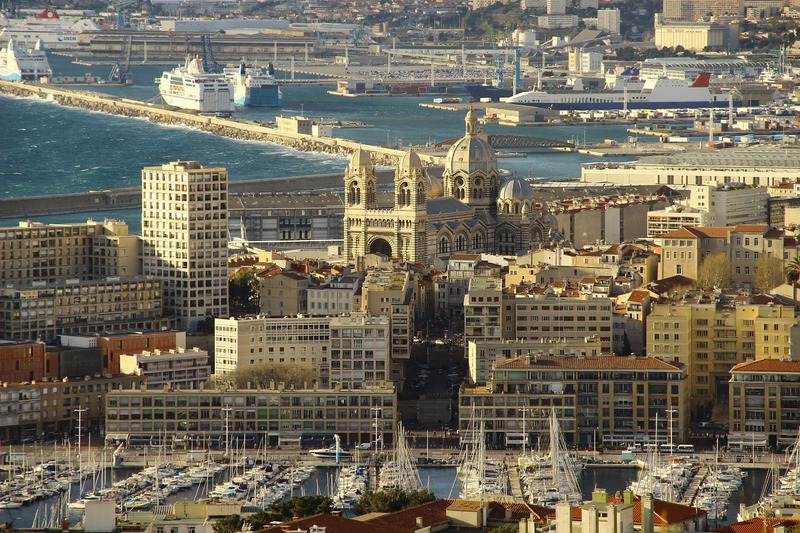 Many people from all over Europe and the world make their way to Marseille every single year to experience the history and culture that is uniquely French. 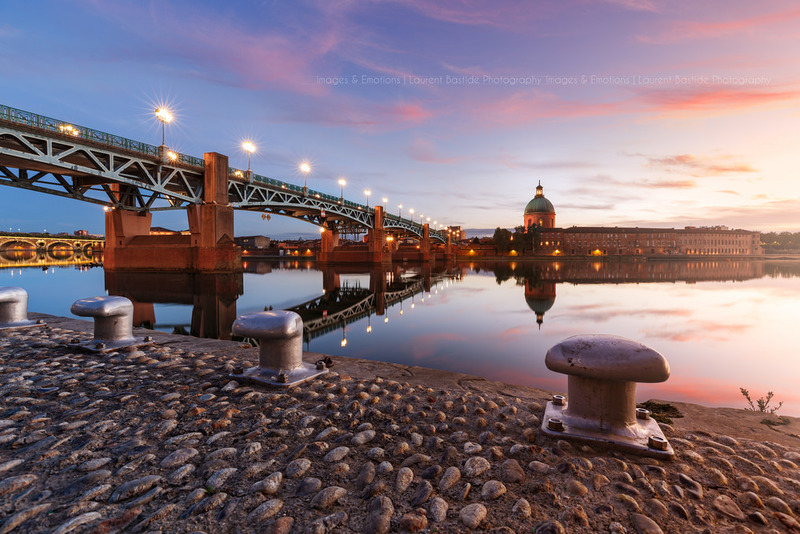 Lying along the banks of the River Garonne in southwestern France, one can find the city of Toulouse. It is considered to be the fourth largest city in the country as well as one of the more popular destinations in the country. 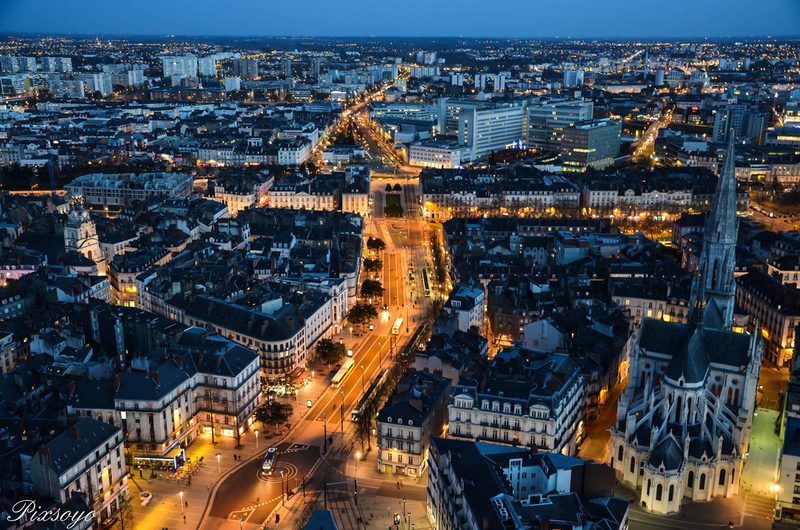 Toulouse is home to many of the largest names in the aerospace industry in Europe. The second largest space center in Europe can be found in Toulouse. 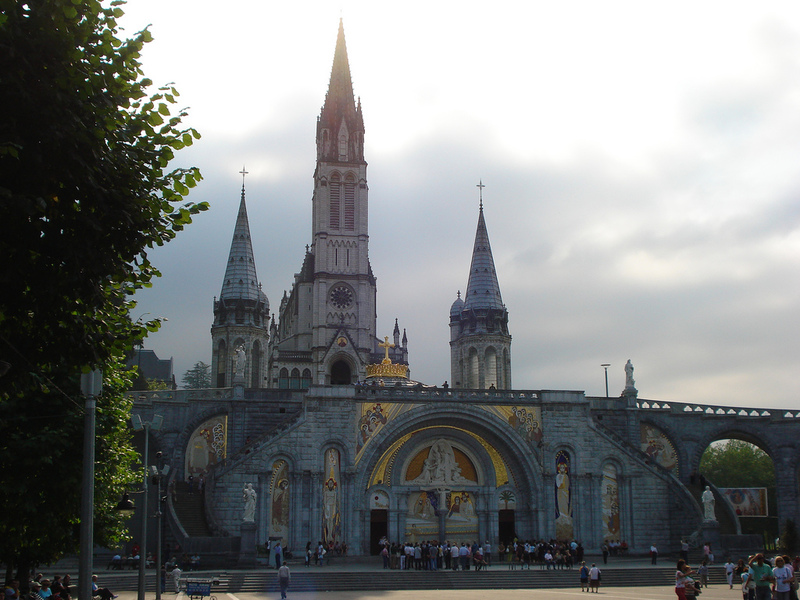 In southwestern France, one can find the sleepy little market town of Lourdes. The town is located in the Pyrenees Mountain foothills and has become one of the more popular tourist destinations in the country. The awe inspiring views of the surrounding countryside have inspired countless individuals over the centuries. 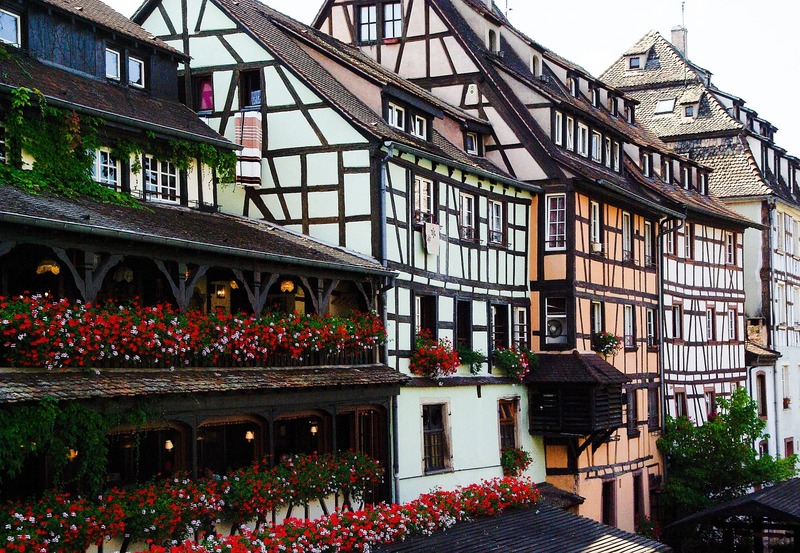 The city of Strasbourg can be found in the eastern part of France. Known as the seat of the European Union Parliament, thousands make their way to Strasbourg every single year. The city is located close to the German border and as such, the most commonly spoken language in Strasbourg is not French, but rather German. 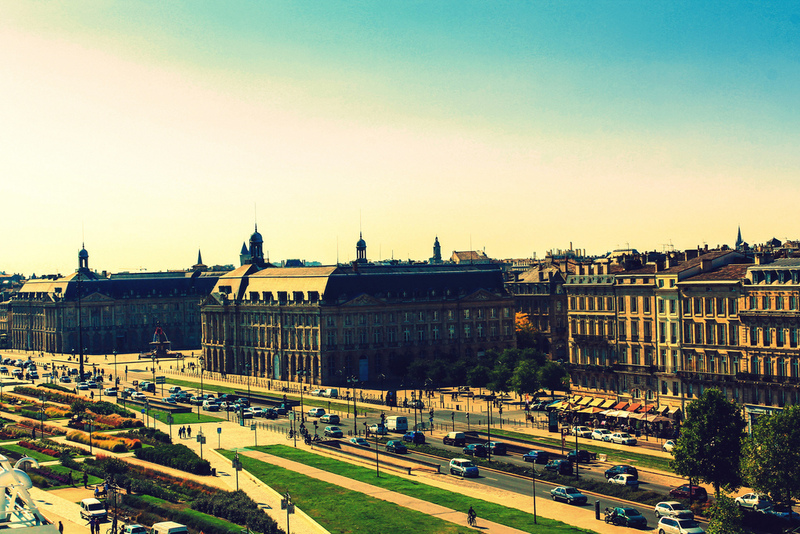 The port city of Bordeaux can be found along the banks of the Garonne River in southwestern France. With a population of just over a million residents, the city is the sixth most populous in the country. 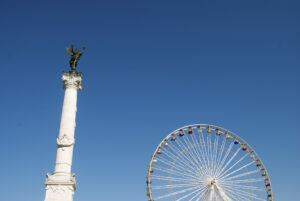 Bordeaux is home t the largest wine fair in the world, Vinexpo, which is held in the city every single year. 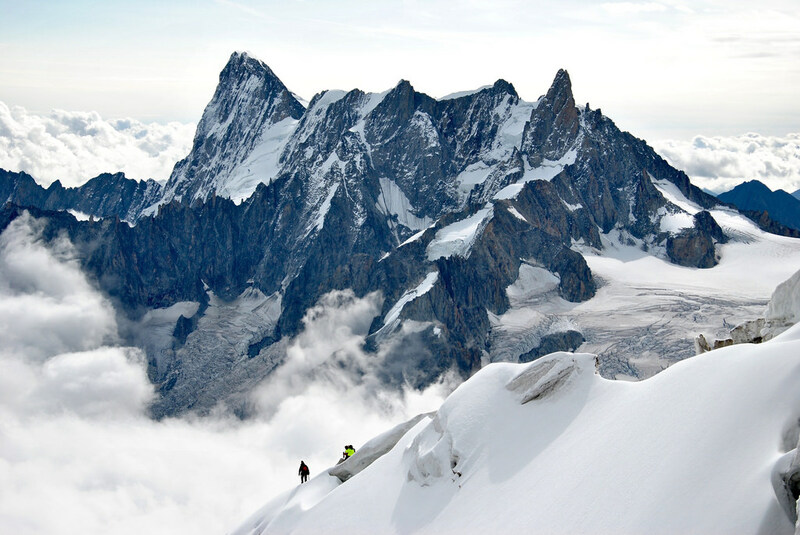 In the southeastern portion of France, you will find the commune of Chamonix-Mont-Blanc or which was made famous as it was the location for the very first winter Olympics which was held back in 1924. It is also home to one of the oldest resorts for skiing in the entire country. 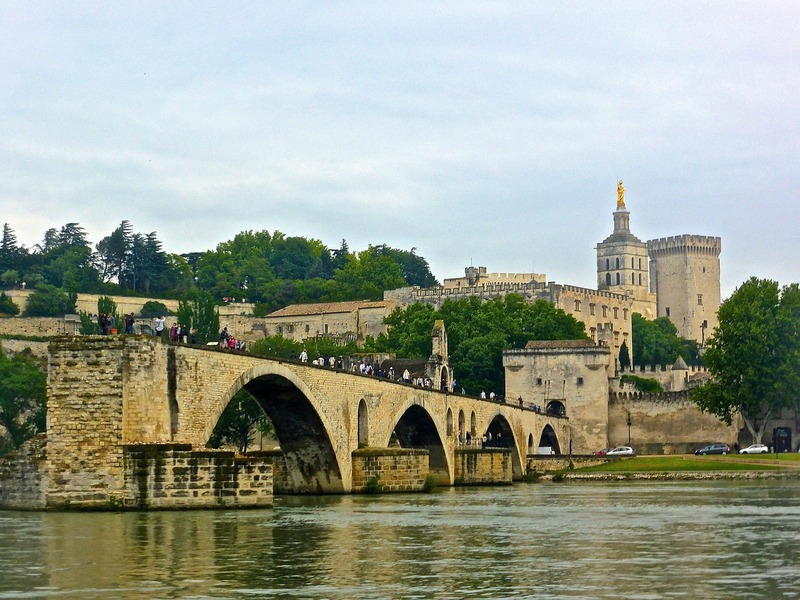 Perhaps one of the most historical communes in France is that of Avignon which has become known as the City of Popes. The city still has ramparts well-preserved and as such has become a UNESCO world heritage site. 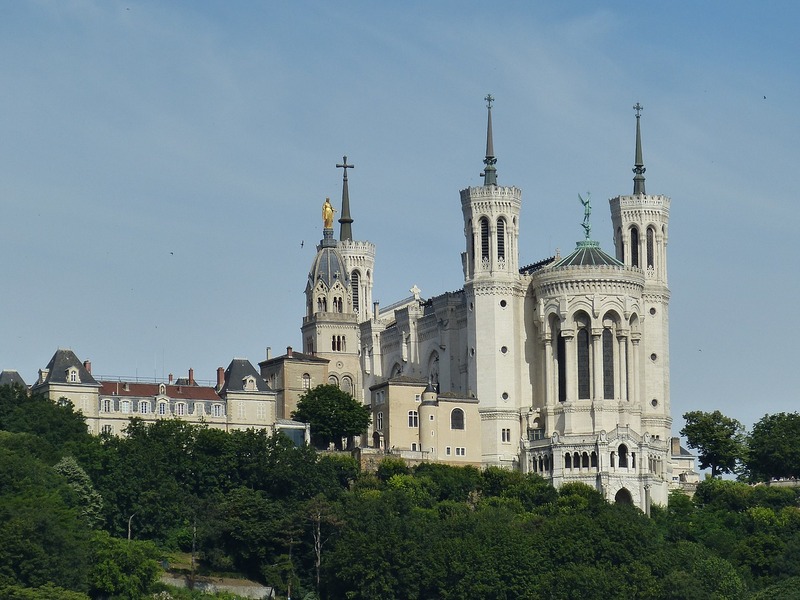 Many people make their way to Avignon to see the Palace of the Popes. 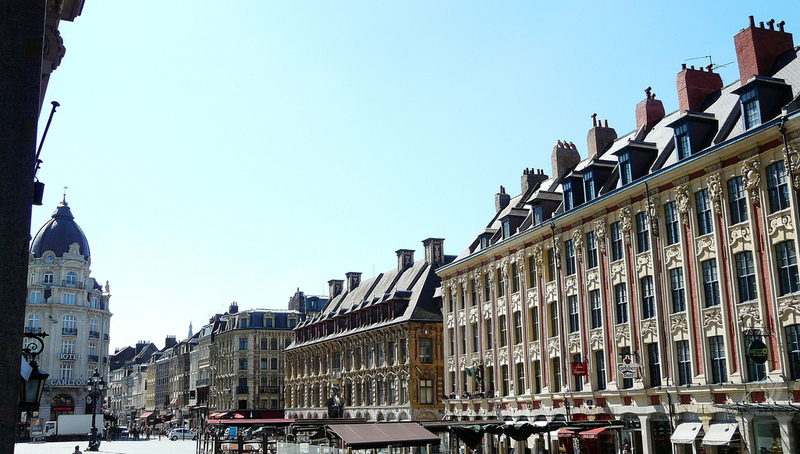 In the northern part of France, you will find the bustling city of Lille. With more than a million residents in the metro area, there is always something to do in the city regardless of the time of day or year. 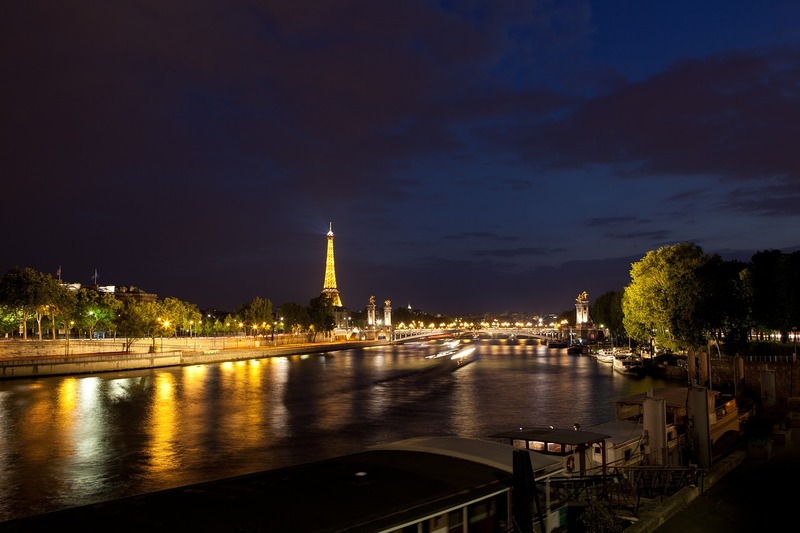 The city is nestled on the banks of the Deûle River. The city is located right on the Belgium border. 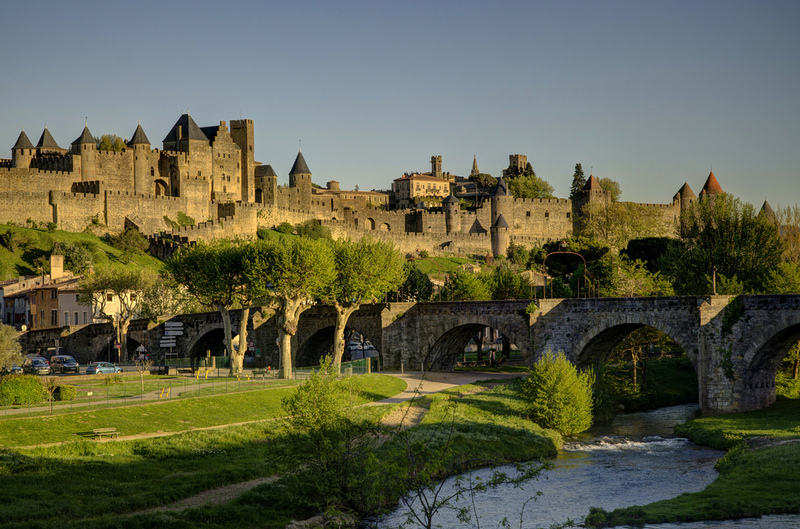 The fortified town of Carcassonne is a very popular tourist destination hot spot. 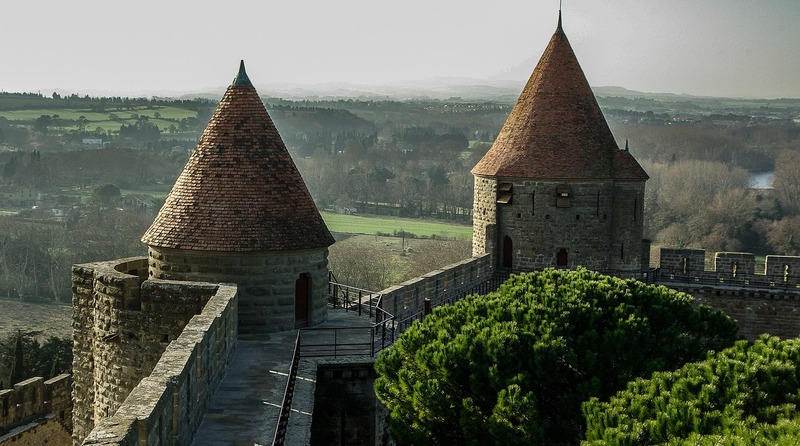 Many people from all over the world make their way to Carcassonne to wander the picture-perfect cobblestone streets which meander their way through the town. In and around the town, you will find many archeological dig sites which have unearthed many artifacts dating back to prehistoric times. 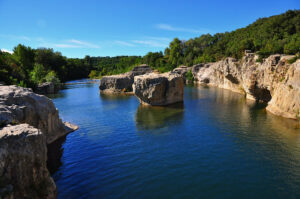 In southern France, you will find the city of Montpellier which is considered to be the 8th largest in the nation. 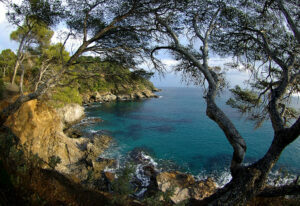 The city is nestled along the Mediterranean coastlines which has made it a popular tourism destination. In recent years, the city has seen a growth spurt which has given it the title of the fastest growing city in the country. 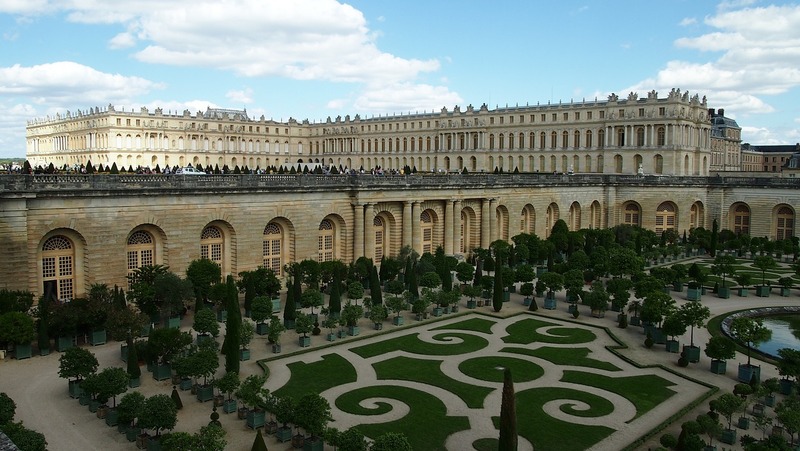 Versailles is a popular suburb of Paris which attracts thousands of visitors every single year. The suburb is home to the Palace of Versailles which has played an important role in French history. It is considered by many to be the de facto symbol of the French Monarchy that ruled the nation for centuries. In western France, you will find the city of Nantes. 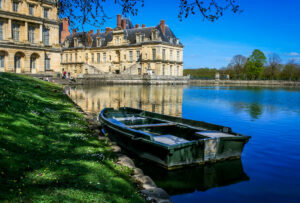 The city is situated along the banks of the Loire River, at a distance of just over fifty kilometers from the Atlantic Ocean. It is considered by many to be one of the most livable cities in the entire European Union. The French town of Saint-Malo is a walled port town that is located along the English Channel in the northwest part of France. The population of Saint-Malo doubles every single year as more than two hundred thousand visitors make their way to Saint-Malo during the summer months. 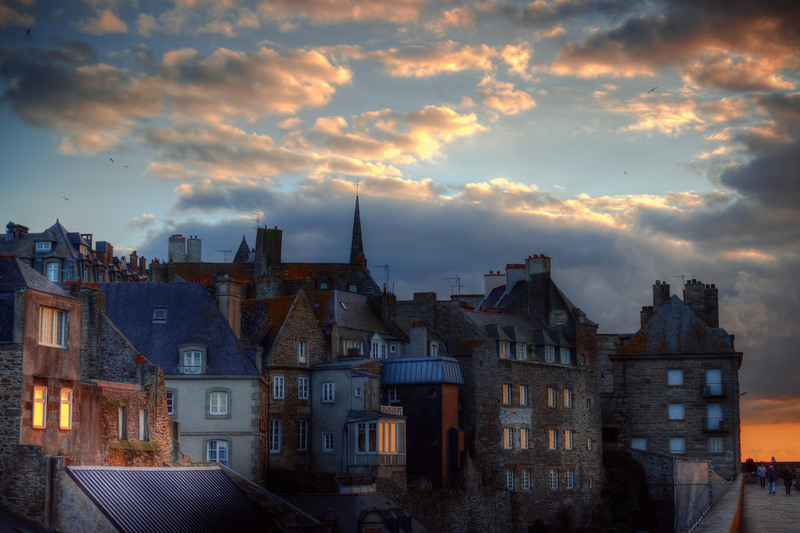 The city walls are well preserved and so too is the culture and rich history of Saint-Malo. 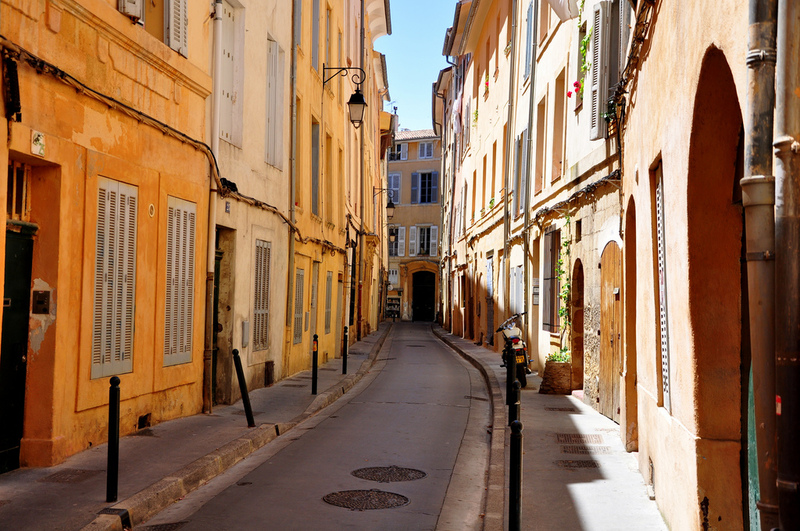 In the southern portion of France, just outside of Marseille, one can find the city of Aix-en-Provence. Aix-en-Provence is a popular destination hotspot which attracts thousands of visitors every single year. While not being the largest city in France, it does have a lot to offer anyone who chooses to visit the city any time of year. 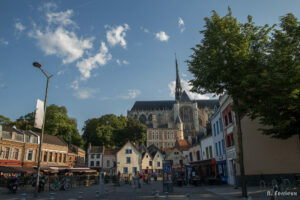 Located along the banks of the Loire River, between the city of Orléans and the Atlantic Ocean, you will find the city of Tours. 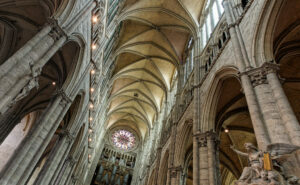 Tours is most well known for being the home of some of the finest wines in all of France. It is also the host city of the very popular Paris–Tours bicycle race which is held annually.